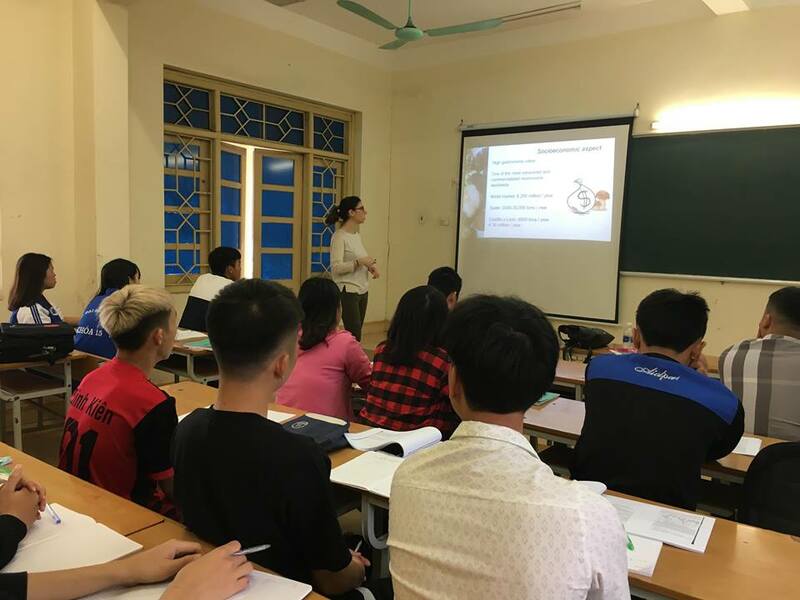 Thai Nguyen University of Sciences was pleased to welcome Ms. Olaya Mediavilla Santos, a Lecturer and Forest Researcher from University of Valladolid, Spain, to visit TNUS from 11 to 15 March, 2019 within the framework of Erasmus + Staff Mobility. Her main fields of study are non-wood forest products, especially mushrooms and truffles. During her visit, Olaya Mediavilla Santos has several programmes such as visiting, teaching, consulting and conducting seminar with faculty members at TNUS. Olaya Mediavilla Santos gave a lecture about “The role of fungi in forest based economy” for students from the faculty of Natural Resource and Environment. 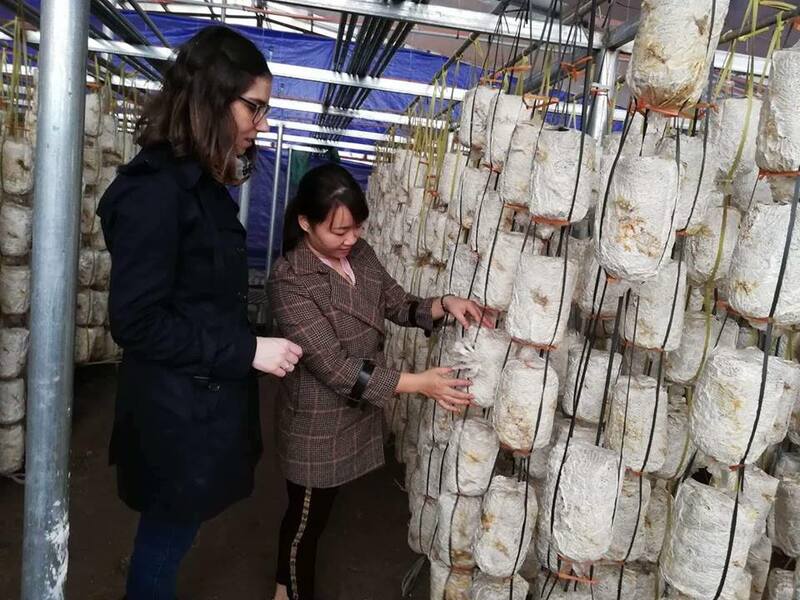 On the second day, she attended a field trip with students and other researchers to Me Linh Station for Biodiversity to know the Mycological Resource in Vietnam (both timber and non-timber). She also visited Centre for Mushroom Research and Production, laboratories of TNUS, Coc lake forest protection ecosystem. 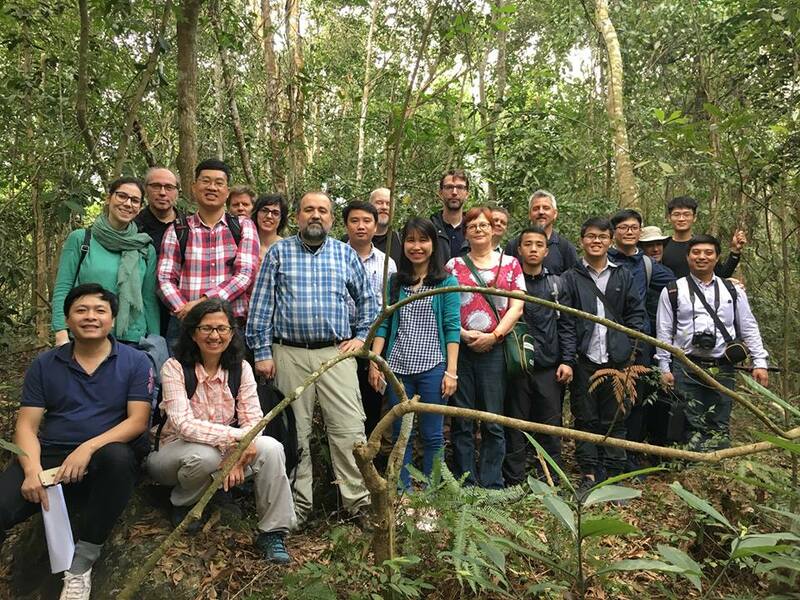 On 14 March, 2019, together with a very special visit of Dr. Irene Ruano Benito from University of Valladolid, Faculty of Natural Resource and Environment has successfully organized seminar on “The Sustainable management of non-timber forest resources”. The seminar has provided lecturers and students with valuable information about “Introduction to Non-Wood forest products. The mycological resource” and “Biomass analysis using Nelder wheel design”. During this week, Ms. Olaya Mediavilla Santos also met with other faculty members at TNUS in order to discuss the future potential academic and research cooperation. This visit has played important role in keeping with the Thai Nguyen University of Sciences's mission and goals, which express its aspiration "to combine the best qualities of teaching and research universities" and its commitment to "promote collaborative and innovative exchanges with other educational institutions". 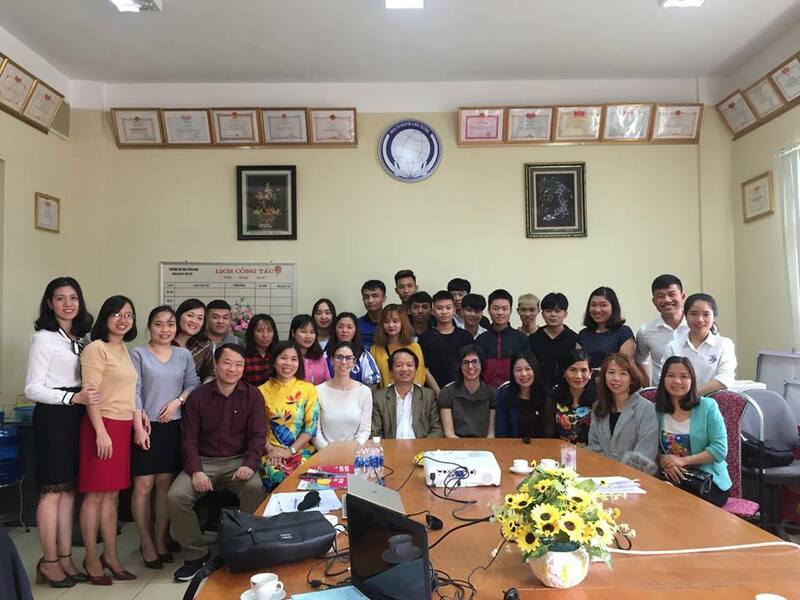 The visiting has especially contributed to the internationalizing of TNUS and enhance the future cooperation between Thai Nguyen University of Sciences and University of Valladolid.